Nashville is a fabulous place to live, work, and play! 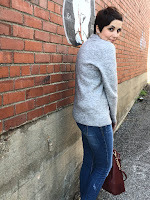 I will update this page as much as possible with fun places to go, great places to eat, and of course the best places to shop! 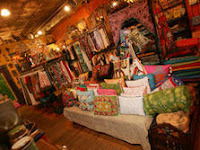 Pangaea is one of my favorite little places to shop in Nashville. The have some very cool jewelry and clothing from local designers. They also have a wide assortment of home goods! Check em out if you are ever in the area! 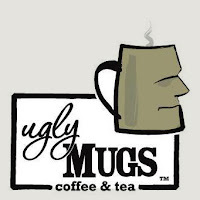 Ugly Mugs has THE BEST mocha in town (in my opinion of course)! Its located in East Nashville and is just the bomb.com! Want some awesome coffee and manic muffins? Check em out! The Great Escape is a favorite of mine and D's! We can always find awesome deals on records, CD's, books, and other random goodies! Warm up your headphones, check the batteries in your boom box, and hit em up! 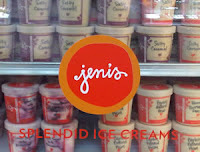 Jeni's Ice Cream! This place has the most addictive ice cream in the universe! The line is always long and for good reason! By the way, they say the black coffee tastes the way coffee smells and they ain't lyin! So good, you will crave it! Retropolitan is a snazzy little shop off 21st Ave. They sell retro vintage furniture so there is always something cool to look at. If you are in the Nashville area you not only have to check out 21st, but you also need to pop in to Retropolitan and go back in time! 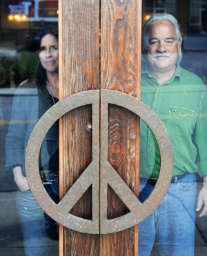 Two Old Hippies is a very cool little spot in the Gulch that I love! They have clothing, instruments, jewelry, books, you name it and its all so freakin cool! 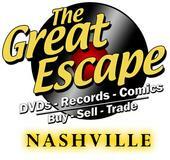 If you are in Nashville you have to check them out! Not to mention they have been featured on the show Nashville so yeah, that's pretty cool! 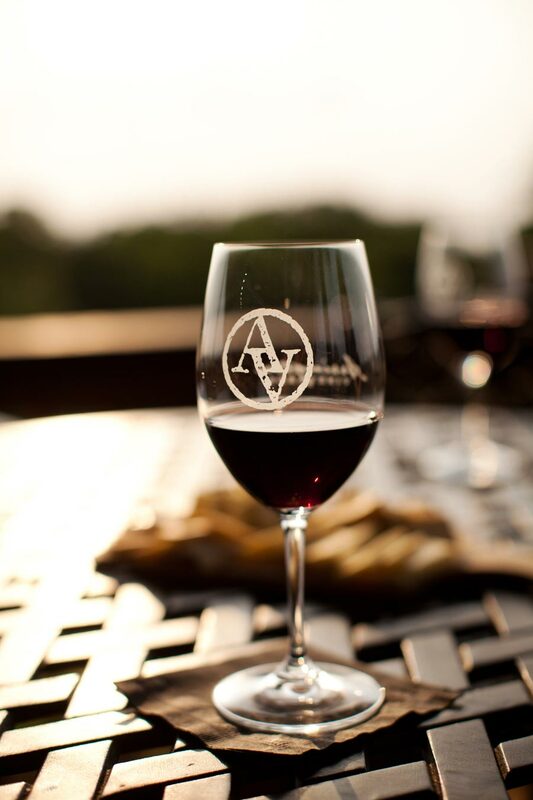 Arrington Vineyards is a beautiful vineyard and winery right outside of Nashville! The wine is wonderful and the views are gorgeous! If you want to relax and have a glass, or invite a group of friends for some music outside on a Saturday night, this is the place! It's owned by Kix Brooks and is probably one of the prettiest spots outside the city! m.florita jewelry is a local jewelry place that shows up at every single festival, and street fair we go to and I have become a huge fan! Check them out online and if you are in the area around the time there is a festival (especially at the parthenon) you can probably find them! The Cupcake Collection is my favorite Nashville cupcake bakery! The strawberry is my favorite, but they are all wonderful! There is a location in Germantown and in my neck of the woods, Donelson! Check them out when you visit!